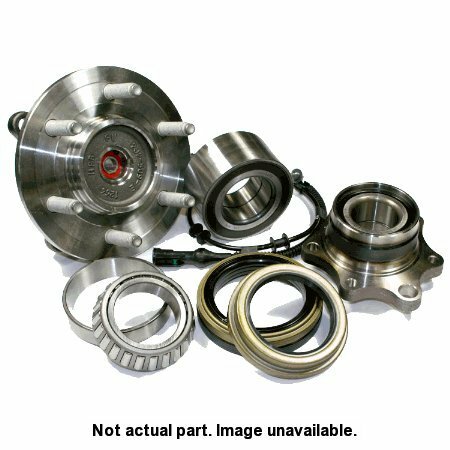 Timken is a leader in all bearing types, including standard anti-friction bearing configurations and advanced products such as housed units, integrated bearing assemblies, precision assemblies and FAA-approved aerospace bearings. Our expertise in advanced material conversion, finishing, gaging and assembly ensures high quality production of every Timken-made product. Love them!!! They send E-Mail conformation when order is placed and tracking number when shiped. Autoplicity agent was very helpful over the phone. He answered all my questions & even did some research to make me feel comfortable I was getting the appropriate parts I needed for my car. I was very pleased & will shop Autoplicity again.